Your yearbook education doesn’t have to be confined to the yearbook room. Take a look at these opportunities to expand your training beyond the school walls. 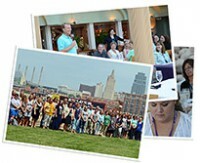 Our Adviser Academy offers training and networking for yearbook advisers every summer in Kansas City. Elite Weekends are a great way for your staff to develop their theme packages with top instructors. 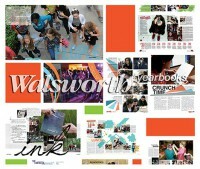 Get a head start on next year by finding the right workshop for your yearbook staff in our Workshop Central. Find out more details about CSPA, JEA and NSPA national scholastic journalism conventions here.